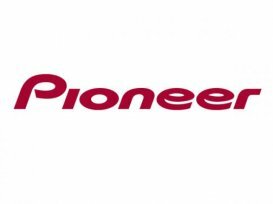 Pioneer launched five new multimedia receivers, which feature the latest Android Auto and Apple CarPlay technology. Head unit wiring - any shop has the skill to convert? 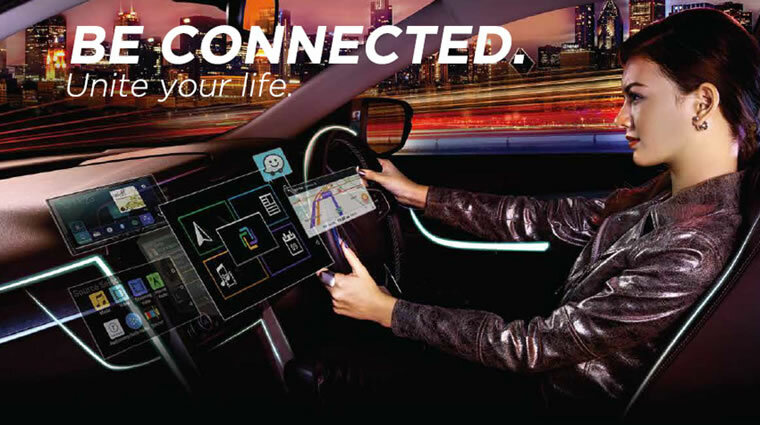 Possible to download Carplay on Toyota stock HU?